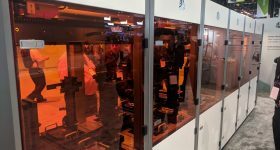 Industry 4.0 takes center stage in Hannover this week as the world’s largest metalworking trade fair opens. 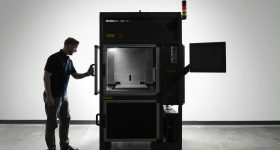 3D Printing Industry has spoken with, and reviewed some of the leading 3D printing industry and additive manufacturing enterprises attending EMO Hannover 2017. 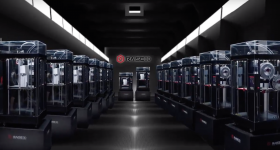 Among the 2,200 exhibitors from 44 different nations, we take a look at some of the product launches and exhibitors from Renishaw, 3D Systems, EOS, Mazak, DMG Mori and Add Up. 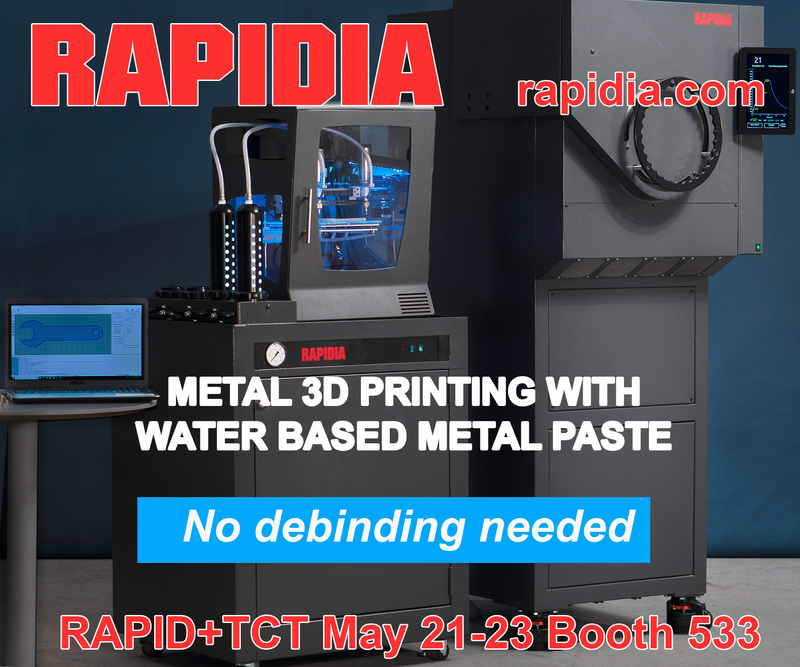 Speaking to Mike Tsang, ‎Product Manager at 3D Systems Software, he explains that “Geomagic Control X 2018 builds upon its foundation to meet the demands of aerospace and automotive manufacturers.” The scanner-agnostic platform also provides integrated capabilities including simplified and automated airfoil analysis, surface-analysis tools to instantly identify corrosion and denting, and comparative analysis tools. 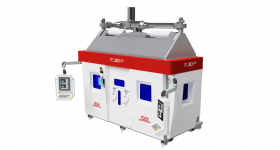 Tsang says Geomagic Control X 2018 provides a number of CAD friendly capabilities and “can interpret models a lot faster,” furthermore the UX can be customized depending upon a client’s requirements. 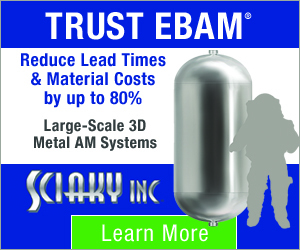 Also at EMO 2017, 3D Systems are demonstrating GibbsCAM® 12, a CAM software for production parts. Chris McBain, Product Marketing Manager, explains that the 15,000 “proven, error-free postprocessors” and innovative user interface means users of GibbsCAM 12 can expect a 30% increase in productivity over previous versions. 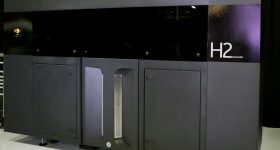 3D Systems are at EMO Hannover 2017, hall 27, booth B69. More information about GibbsCAM is available here, and further details of Geomagic Control X 2018 are available here. 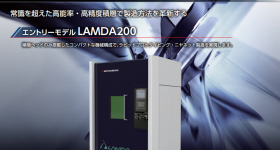 Yamazaki Mazak is the world’s largest manufacturer of computer controlled (CNC) metal-cutting machines. Visitors to EMO 2017 hall 27, stand B56 will be able to 25 machines in total, of which 15 will be shown for the first time. Mazak Hybrid multi-tasking machines can be used for a range of scenarios including, repair, modification or creation of near net shape components. 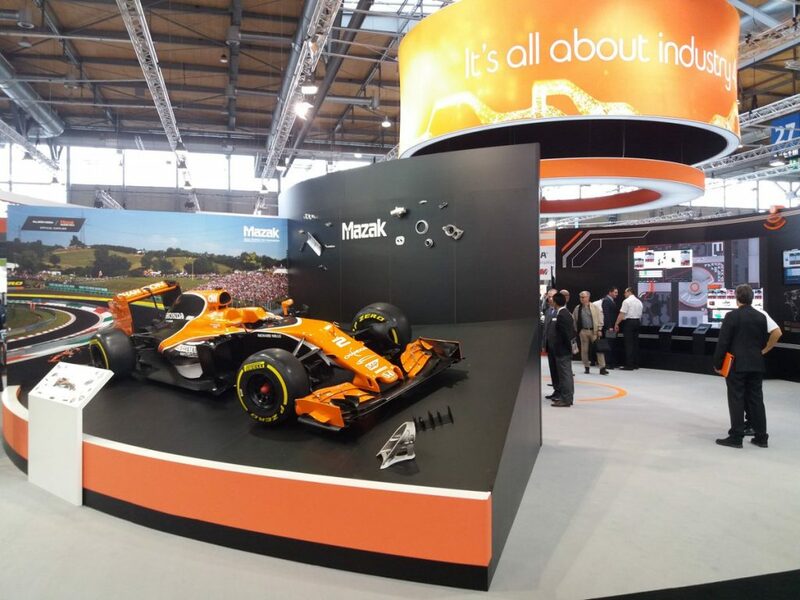 Mazak’s new solutions are targeted at industries including; die and mould, aerospace and automotive. DMG MORI is exhibiting over 30 machines with automation solutions. 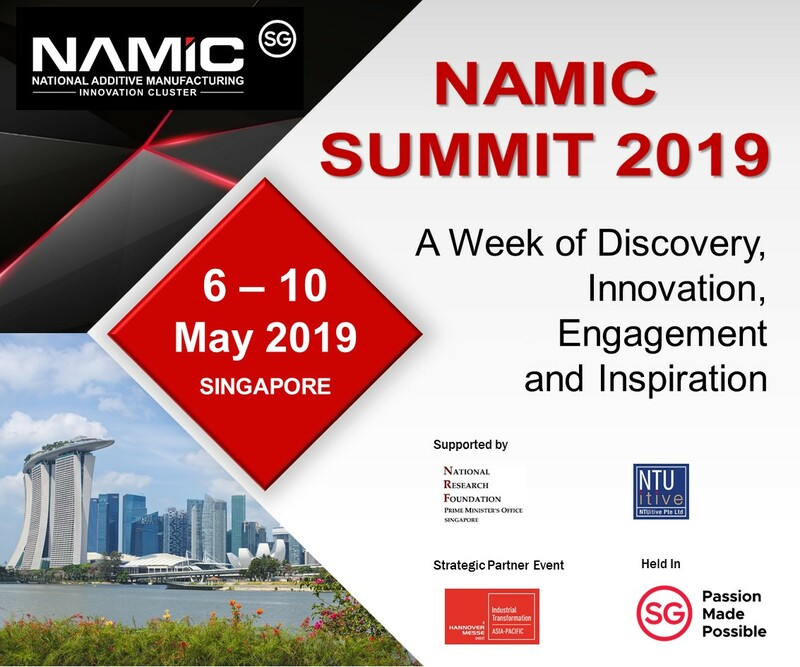 The company presents customised technological turn-key solutions for Aerospace, Automotive, Die & Mold and Medical and is focused on the path of digitization to the digital factory. 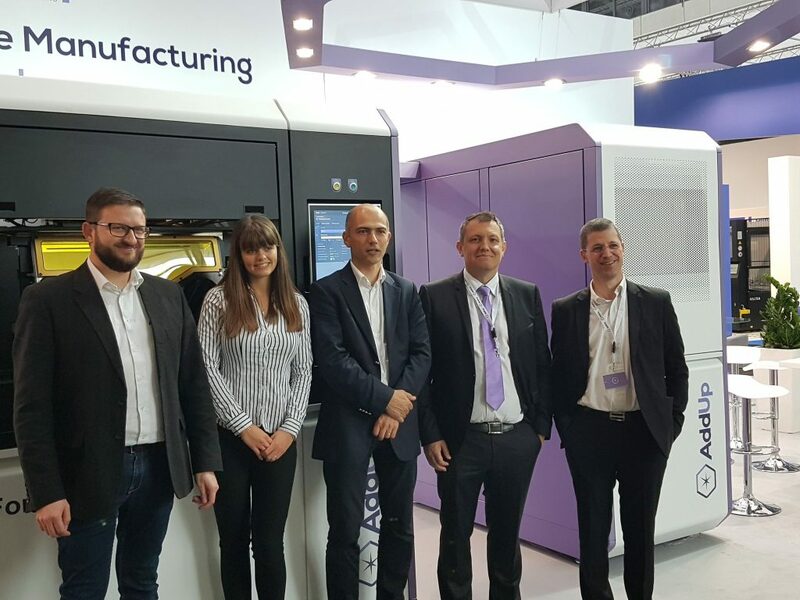 The LASERTEC 65 3D hybrid allows Additive Manufacturing and Milling in one Machine while the LASERTEC 30 SLM featuring Additive Manufacturing by selective laser melting (SLM) will also be at EMO 2017. Other DMG MORI highlights for EMO Hannover 2017 include 8 world premieres in turning and milling with new machines including the CLX 550, CTX 2500 SY, NTX 2500 2nd generation and MULTISPRINT 36. 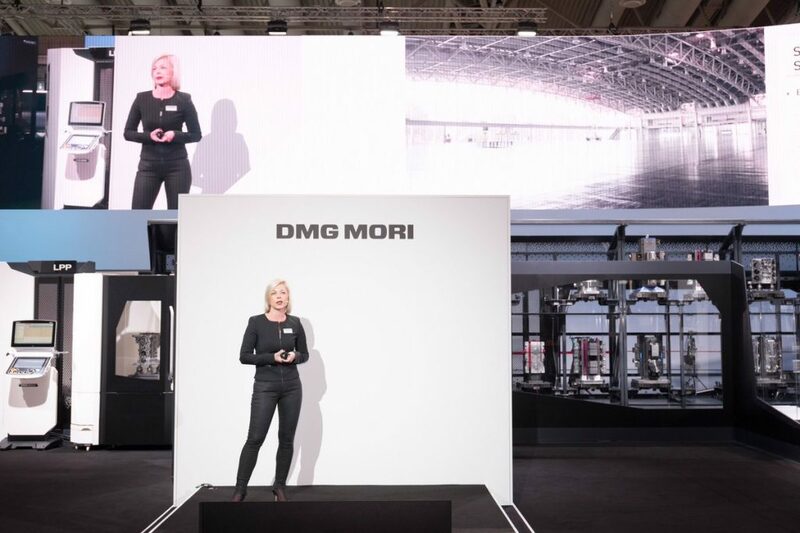 DMG MORI can be found in Hall 2 at the North Entrance of EMO Hannover 2017. Member of Board of Executives at SAP SE, and Luigi Galdabini, President of the CECIMO association that published its European additive manufacturing strategy in June 2017. After the ceremony, Steinmeier visited EMO exhibits to see some of the leading enterprises. 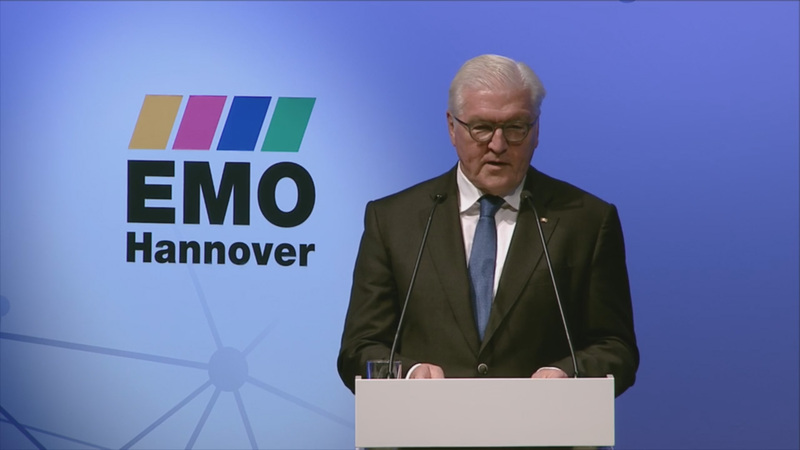 The German President highlighted EOS GmbH is particular, mentioning the company’s Next Gen AM project launching in conjunction with aerospace manufacturer Premium AEROTEC and the Daimler automotive company. 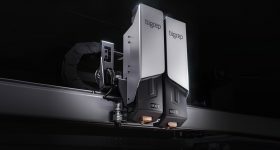 AddUp, a joint venture between tire manufacturer Michelin and Fives industrial engineering group, is demonstrating its FormUp 350 metal additive machine. 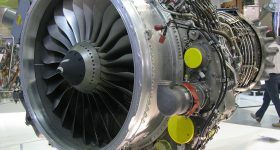 Using a technique of direct multi-laser melting, the FormUp range was first launched by AddUp in January 2017, in response to Michelin’s pursuit to create “exceptional tires.” In 2016 the metal 3D printing venture, then called Fives-Michelin Additive Solutions, signed an agreement with Sonaca to bring the machine into the aerospace sector. The trophy was awarded to Renishaw’s Equator™ gauging system for intelligent process control, (IPC) providing closed-loop feedback of machine tooling to account for wear and tear discrepancies. 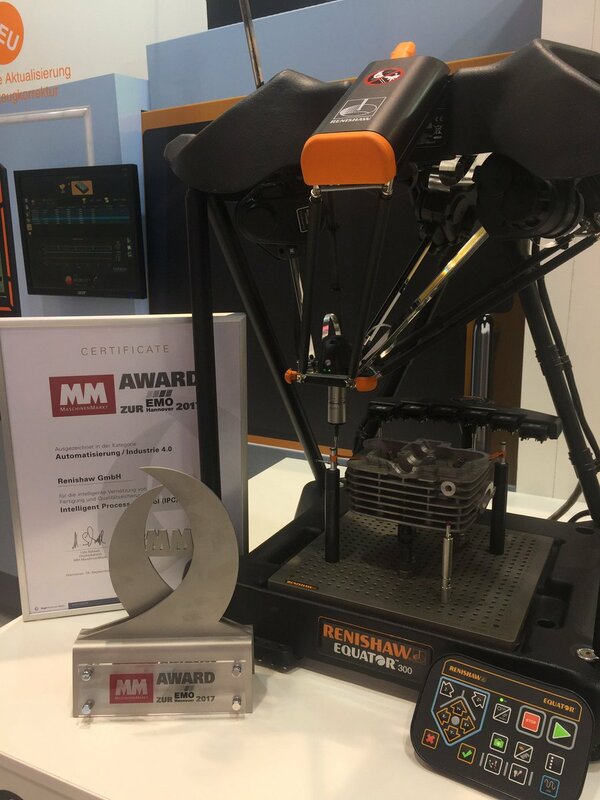 Renishaw’s Equator IPC system with the MM MaschinenMarkt award. 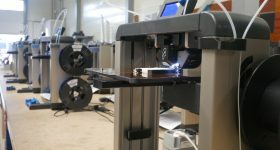 Photo via Renishaw PLC. 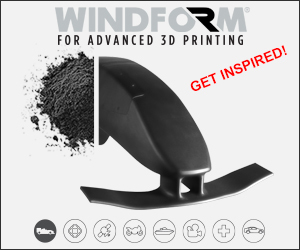 Connect with 3D Printing Industry on Facebook/Twitter and sign up to our free newsletter here. Featured image shows (from left to right) EMO General Commissar Welcker, Prime Minister Weich, Federal President of Germany Frank-Walter Steinmeier, CECIMO President Luigi Galdabini and SAP Board Member Bernd Leukert connecting the lighting elements of EMO Hannover’s logo at EMO 2017. Photo via EMO Hannover.